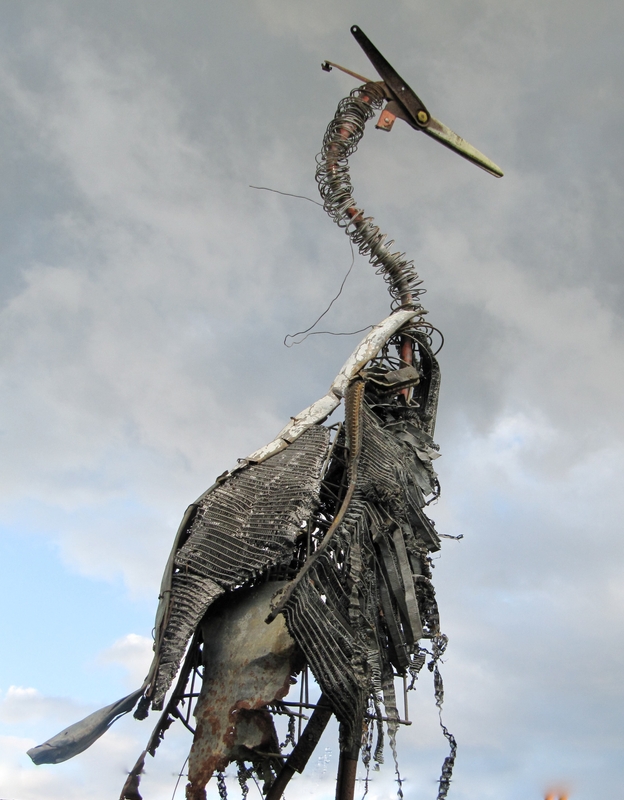 Four West Country artists, collectively known as the Scraptors, have designed an exciting sculpture trail at Stourhead which will run throughout September. Work is well underway and nearing completion. In fact, an impressive sculpture of a horse has already been delivered to us this week….in a horse box! Visitors will be able to follow the sculpture trail through the garden and into the wider estate and discover the hidden sculptures in surprising and interesting places. 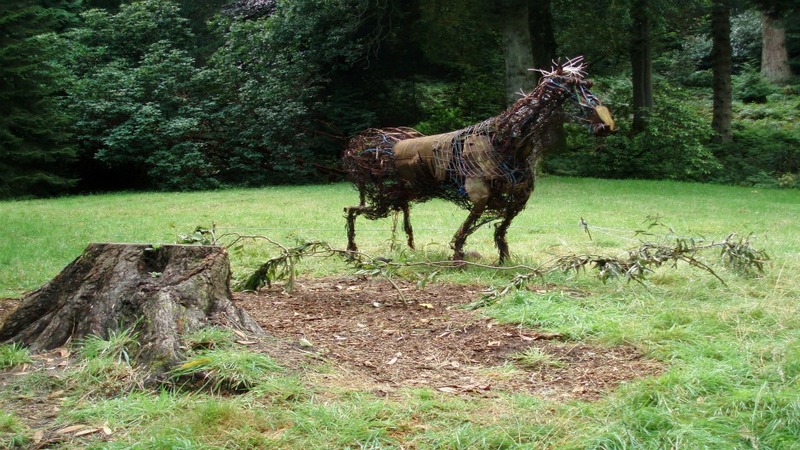 The sculptures will explore themes connected with Stourhead – its history, wildlife, classical mythology of sculptures in the garden and the buildings that dot the landscape. A storyboard exhibition will also be erected throughout the garden by the Stourhead team. Throughout September, the exhibition will give visitors the chance to discover what’s beyond the garden boundary, learn about the history of the landscape, its development and how the countryside areas of the estate are managed today. This is all part of a very exicting project to bring the wider estate to life and open it up to the public like never before. So come and get out and about with us next month!